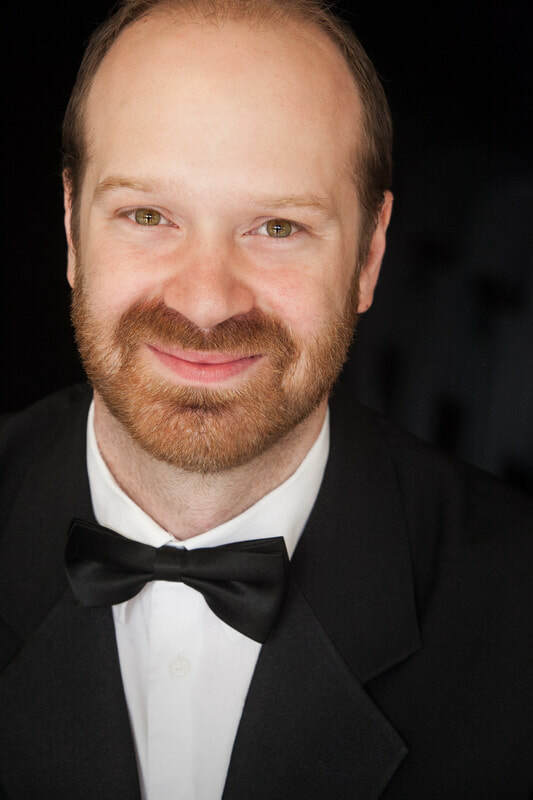 Ben Arendsen is the Director of Choral Activities at Nassau Community College in Garden City, NY, and Associate Conductor of the Oratorio Society of Queens in Bayside, NY. Other recent appointments include Music Director of the Nassau Symphony Orchestra within the Metropolitan Youth Orchestras, interim Music Director of the Sound Symphony on Long Island, and Music Director of the Gilbert and Sullivan Light Opera Company of Long Island. Recent guest performances include premieres with the New York Composers Circle, Long Island Composers Alliance, a staged performance of Dominic Argento’s Postcard from Morocco, Mozart’s Die Zauberfölte, and a concert version of Leonard Bernstein’s Candide. Ben holds a Masters Degree in Orchestral Conducting from Queens College’s Aaron Copland School of Music, where he studied with Maurice Peress. As a guitarist, Ben has performed throughout New York and New England, including the Carnegie Hall Premiere of Steve Reich’s Electric Counterpoint with William Anderson in 2006.